Selection Sunday has passed, which means the bracket-filling and betting can officially commence! March Madness is a wonderful time of year, from fans biting their fingernails to the teams' joy at every level of the Big Dance. However, there are five teams that clearly didn't get the luck of the draw from the selection committee. 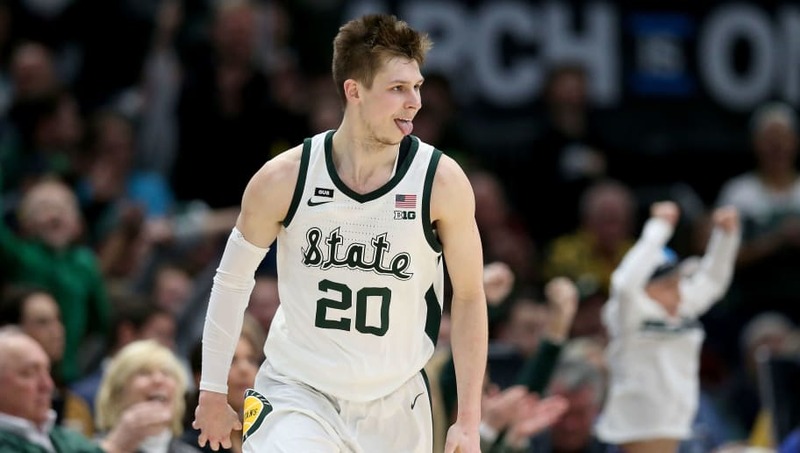 Here are the five teams that got totally screwed on Selection Sunday 2019. 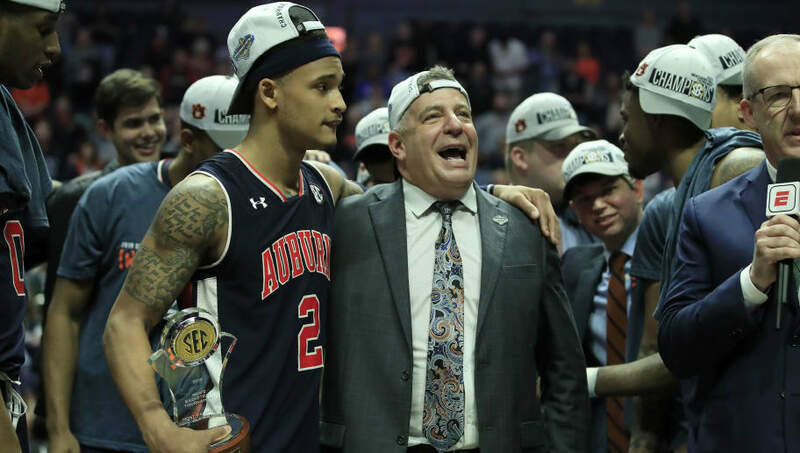 The Auburn Tigers ran the gamut in the SEC Tournament, as they went through South Carolina and Florida, before handily defeating No. 3 Tennessee on Sunday. And how were they rewarded? Not with a top seed, but with the No. 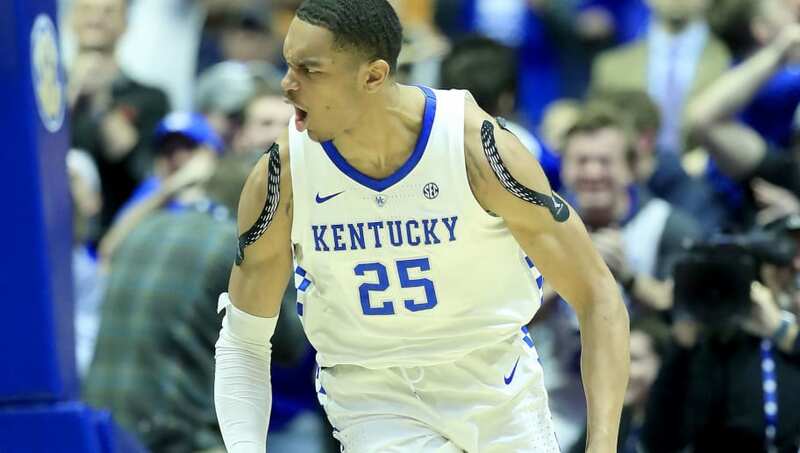 5 seed in the NCAA Tournament, and Kansas waiting for them after just a single win (don't forget Kentucky and UNC). Guess winning the SEC title means nothing nowadays. 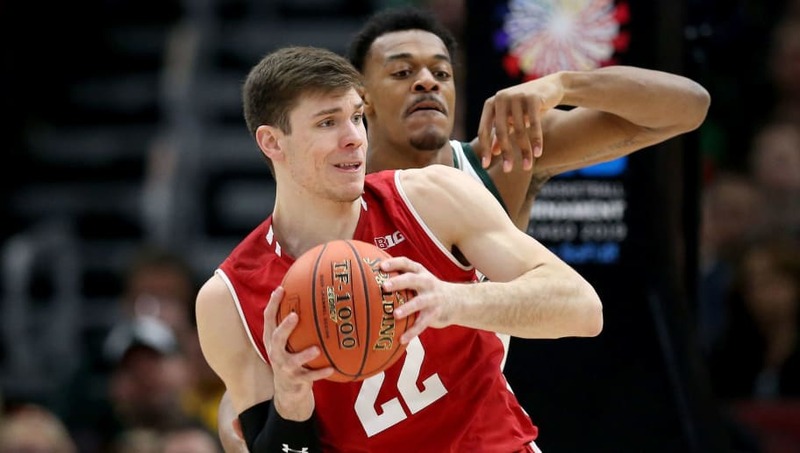 The Wisconsin Badgers had a strong season, before losing to the Michigan State Spartans in the semifinals of the Big Ten Tournament. Despite consensus being Wisco had earned a four seed, the selection committee awarded Wisconsin with a fifth. And their opponents? The Pac-12 Champion Oregon Ducks, a team that's absolutely red hot, chopping down Washington harshly in their title game. And the contest is in Northern California. Talk about a tough luck of the draw for the Badgers. Despite losing out to the Auburn Tigers in the SEC Championship Game, the Tennessee Volunteers were given the No. 2 seed in the South Region. While they do matchup against with No. 15 Colgate in the first round, it's their potential second-round game that could be a challenge. How so? They would have to face No. 7 Cincinnati in Ohio. Talk about home court advantage for the Bearcats. I guess that's Cincy's reward for winning the conference? 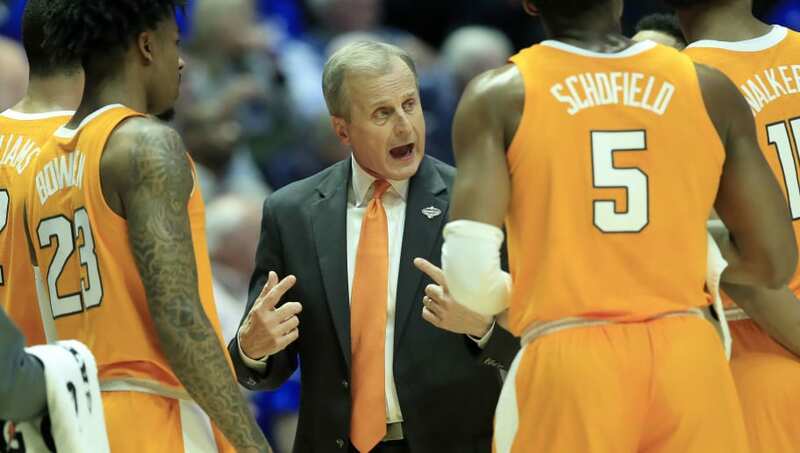 The majority of us agreed that Kentucky was a one seed before they let Tennessee narrowly squeak by them at the buzzer on Saturday in the SEC semifinals. Their "reward" for the season they put up? A two seed in North Carolina's bracket, a team they defeated on a neutral court earlier this year. Both teams lost in the semis, both teams are red hot...why the flip-flop? We literally have a head-to-head to use here. 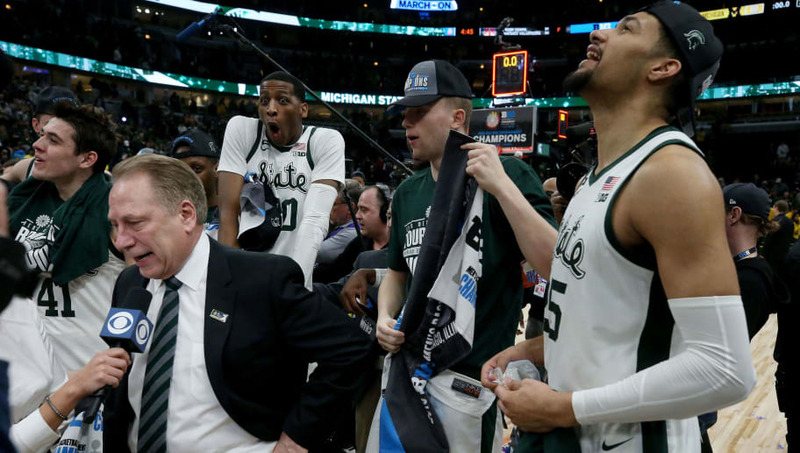 Tom Izzo has led Michigan State to yet another Big Ten title. That accomplishment alone got them the top seed in the NCAA Tournament, right? Wrong. The Spartans were given the No. 2 seed in the East Region. That's right, the same side of the bracket as the No. 1 Duke Blue Devils.